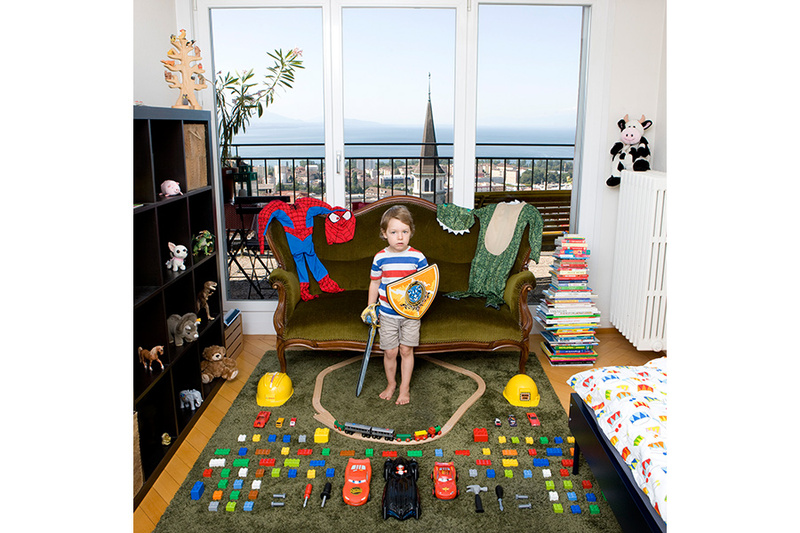 From the series Toy Stories by Gabriele Galimberti. 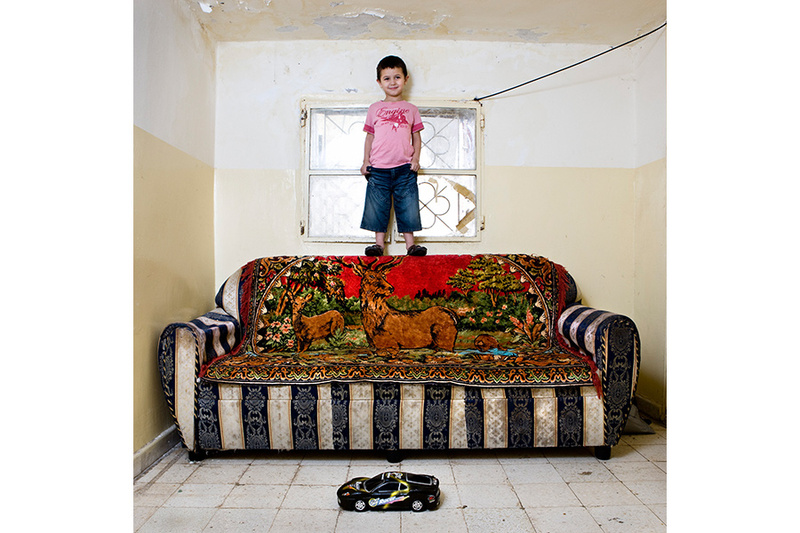 Taha from the series Toy Stories by Gabriele Galimberti. 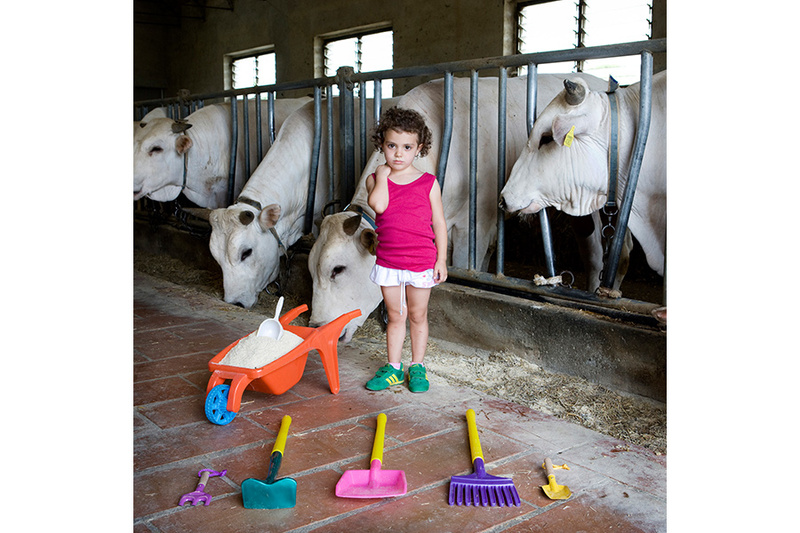 Alessia from the series Toy Stories by Gabriele Galimberti. 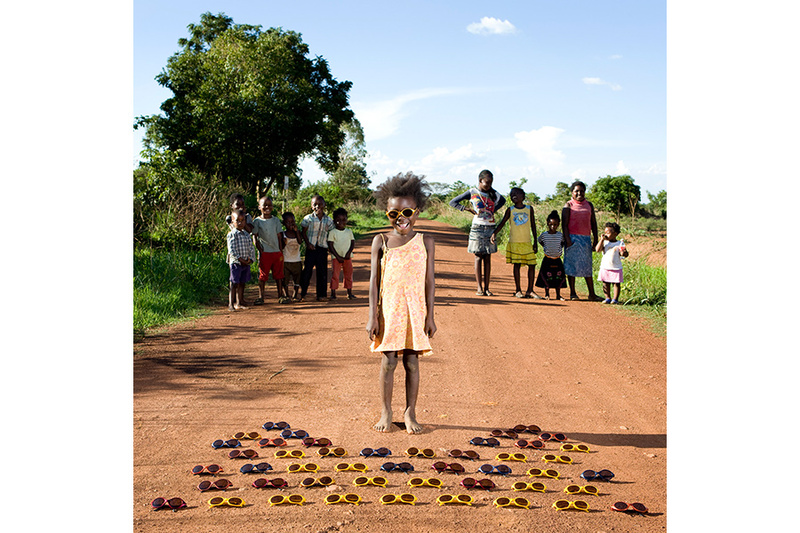 Tangawizi from the series Toy Stories by Gabriele Galimberti. 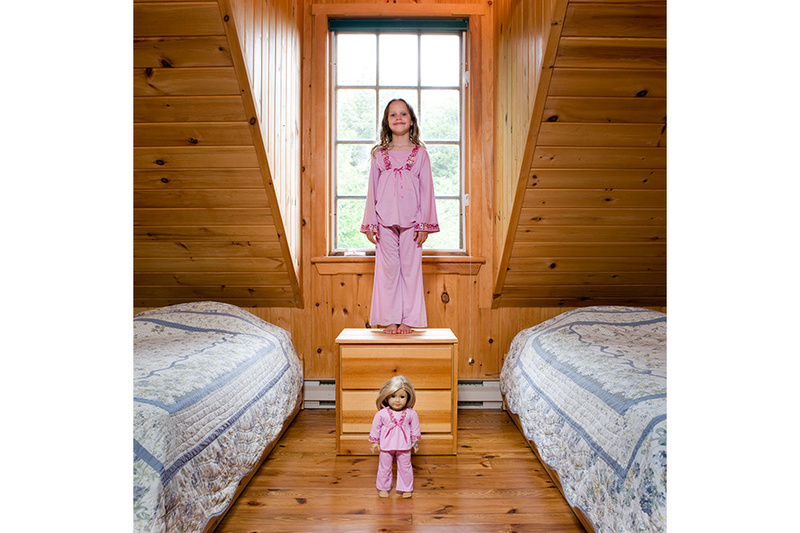 Maudy from the series Toy Stories by Gabriele Galimberti. 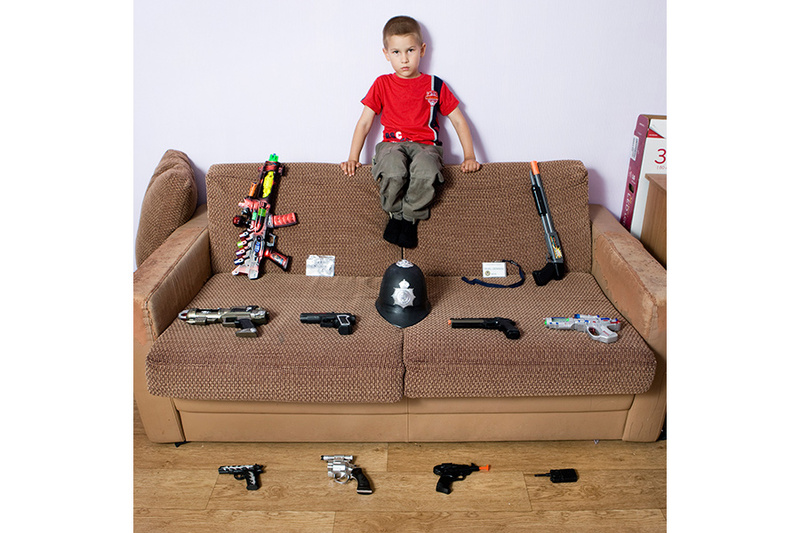 Pavel from the series Toy Stories by Gabriele Galimberti. 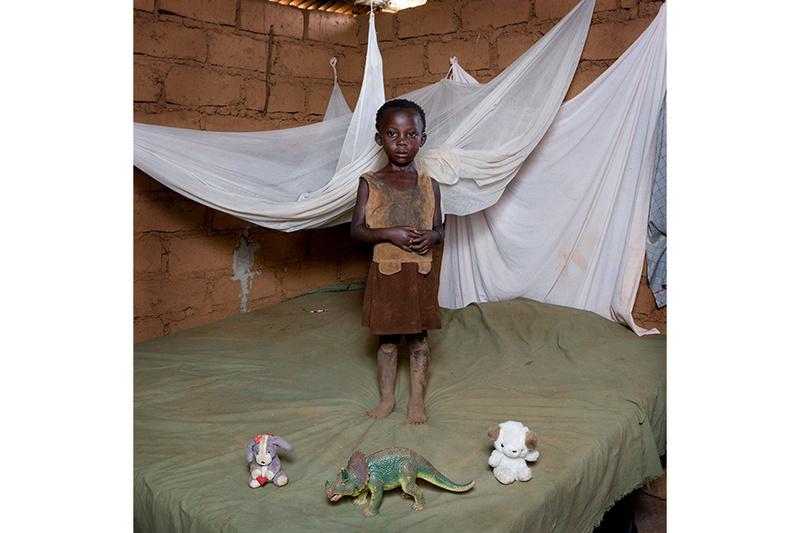 Chiwa from the series Toy Story by Gabriele Galimberti. 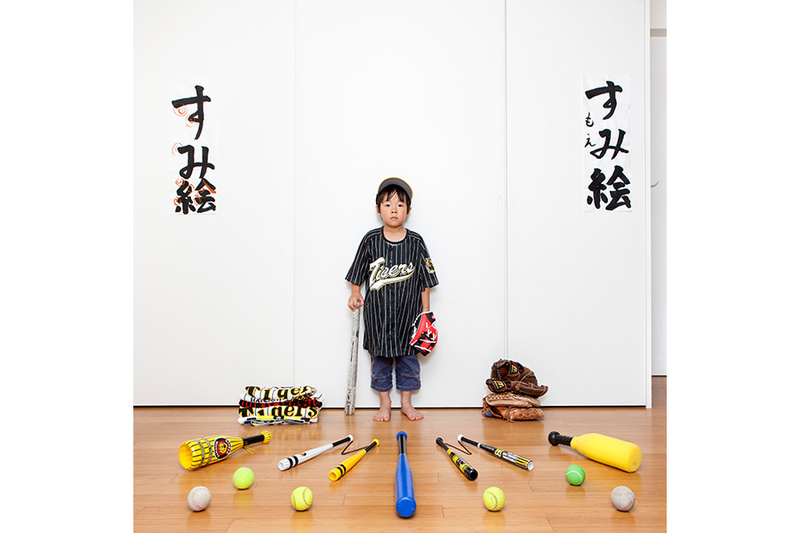 Shotaro Tamaka from the series Toy Stories by Gabriele Galimberti. 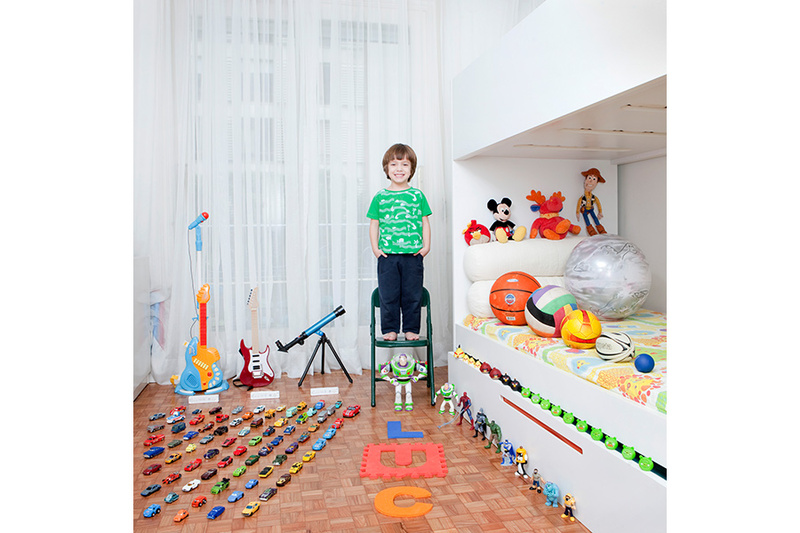 Over the course of three years, photographer and journalist Gabriele Galimberti visited dozensof countries to create colorful images of boys and girls in their homes and neighborhoods with their most prized possessions: their toys. From Texas to India, from Malawi to China, Iceland, Morocco, and Fiji, Galimberti recorded the spontaneous and natural joy that unites kids despite their diverse backgrounds. Whether a child owns a veritable fleet of miniature cars or a single stuffed monkey, the pride Galimberti captures in his photographs is moving, funny, and thought provoking. Gabriele Galimberti, born in 1977, is an Italian photographer who frequently lives on airplanes, and occasionally in Val di Chiana (Tuscany), where he was born and raised. He has spent the last few years working on long-term documentary photography projects around the world, some of which have become books, such as Toy Stories (March 2014 / Abrams Books), In Her Kitchen (November 2014 / Random House, also translated into French and Chinese) and Couchsurfing (June 2015 / Random House, title still to be decided). Gabriele’s job consists mainly of telling the stories, through portraits and short stories, of people around the world, recounting their peculiarities and differences, the things they are proud of and the belongings with which they surround themselves; social media, in all its forms, is a fundamental part of the research needed to get in touch, discover and produce those stories. 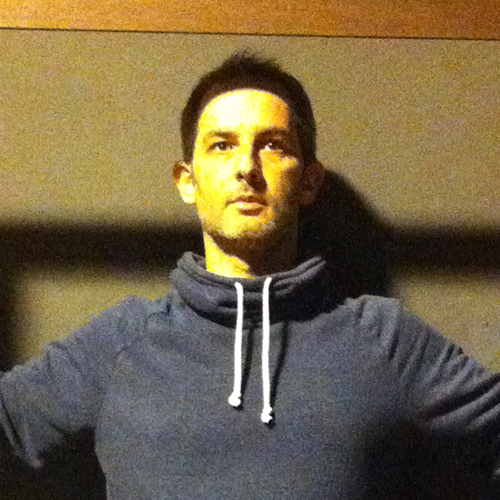 Gabriele committed to documentary photography after starting out as a commercial photographer, and after joining the artistic collective Riverboom, best known for its work entitled Switzerland Versus The World, successfully exhibited in festivals, magazines and art shows around the world. Gabriele is currently traveling around the globe, working on both solo and shared projects (including one funded by Illy coffee), as well as on assignments for international magazines and newspapers such as Fortune, The Sunday Times, Stern, Geo, Le Monde, La Repubblica and Marie Claire. His pictures have been exhibited in shows worldwide, such as the well known Festival Images in Vevey, Switzerland and the renowned V&A museum in London. 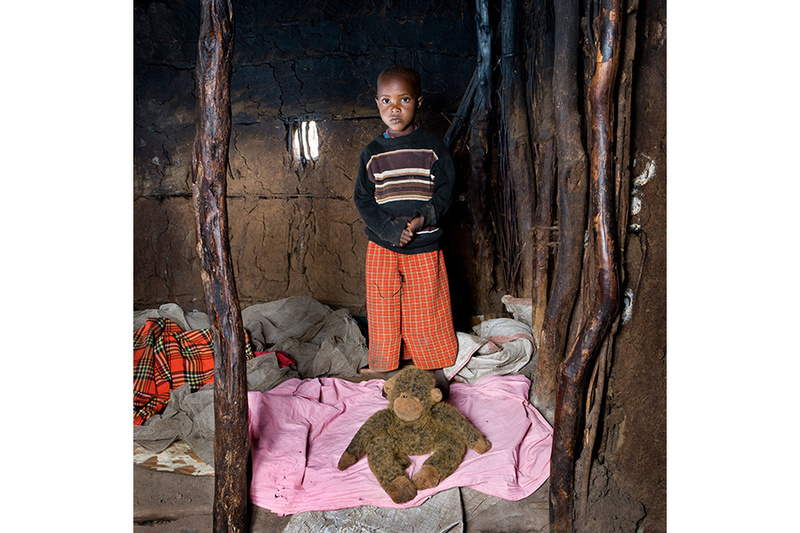 ; they have won the Fotoleggendo Festival award in Rome and the Best In Show prize at the New York Photography Festival.